This entry was posted in Fifty Shades of Green, Garden and tagged Andalucia, food, garden, living abroad, photography, Sandra Danby, Spain, travel on March 17, 2014 by sandradan1. Looks like mint tea to me! Umm, umm, good! 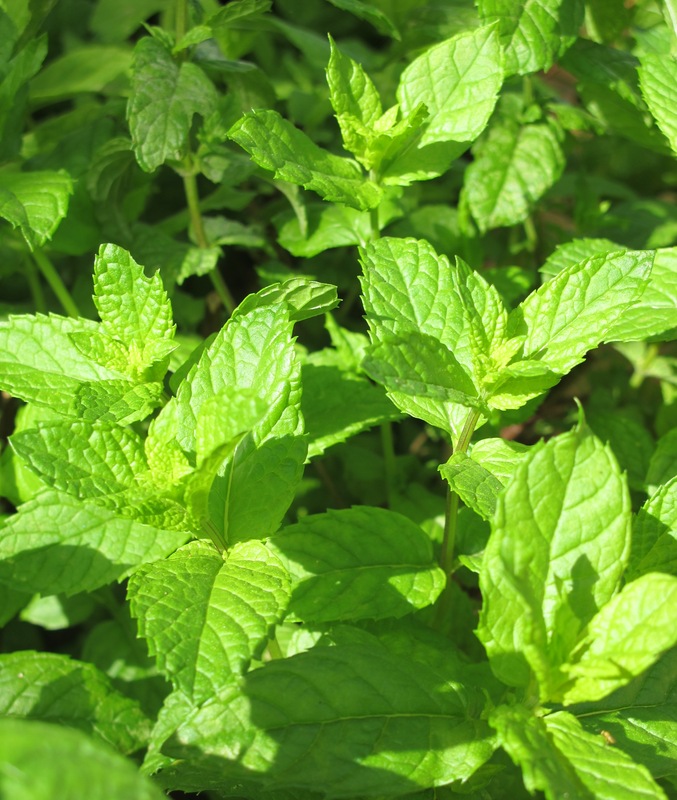 We are over run with mint here but I love it and even Pete, who has an aversion to eating anything ‘green’ loves mint tea so that’s a bonus!